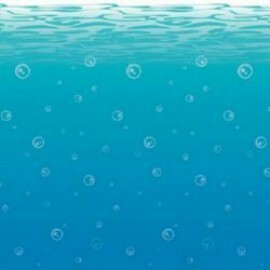 Backdrop Border Ocean Floor (61cm H x 9.1m W) INSTA-THEME Each.. 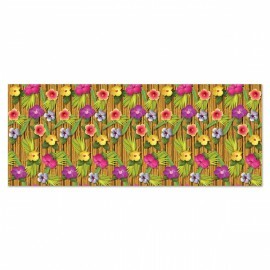 Backdrop Luau Bamboo & Flowers Scene Setter (1.2m x 9.1m) INSTA-THEME - Indoor & Outdoor Use - Plastic Each.. 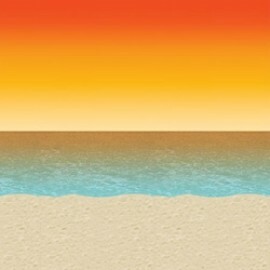 Backdrop Sunset Beach Scene Setter (1.2m x 9.1m) INSTA-THEMEIndoor or Outdoor Use Each.. 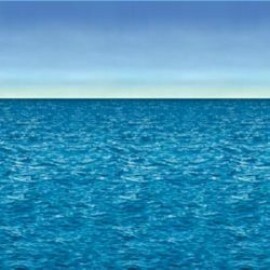 Backdrop Wall Ocean & Sky Scene Setter (1.2m H x 9.1m L) INSTA-THEME Each.. 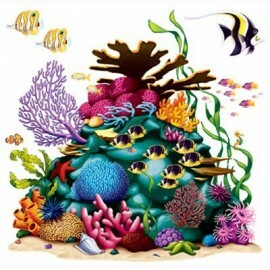 Backdrop Wall Undersea Scene Setter (1.2m H x 9.1m W) INSTA-THEME - Indoor & Outdoor Use - Plastic Each..
Cutout Prop Coral Reef (160cm x 160cm) 3 Fish Included INSTA-THEME Plastic Each..
Lanterns Garland Hibiscus - Cerise, Lime & Turquoise (3.6 Metres long) 8 Lanterns along the length of the garland. 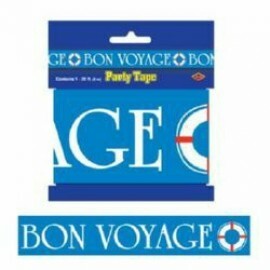 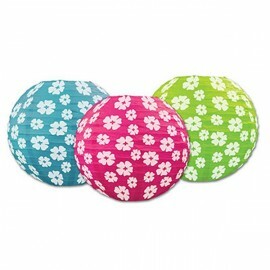 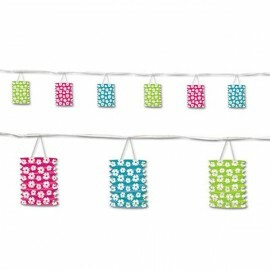 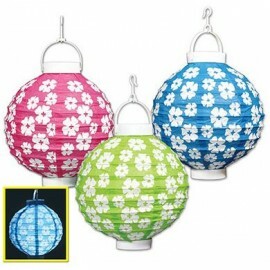 Each..
Lanterns Hibiscus - Cerise, Lime & Turquoise (24cms) Paper Pack of 3..
Lanterns Hibiscus Light Up Battery Operated 22cm (Batteries not Included) Pack of 3..
Party Tape Bon Voyage (7.5cm x 6.1m) All Weather Poly Material Each.. 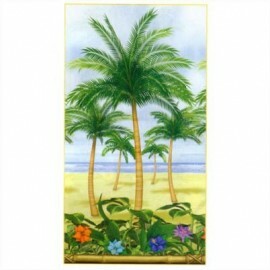 Scene Setter Kit Palm Tree Scene, 'Paradise' (Contains 2 x Add-On 82.5cm x 149.8cm, 1 x Banner 113cm x 40.6cm; 2 x Cutouts 26cm x 40.6cm) Each.. 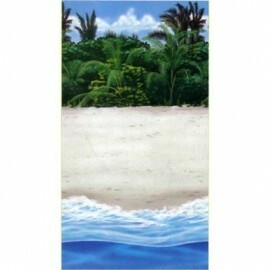 Scene Setter Wall Beach Scene (120cm x 12m) Roll.. 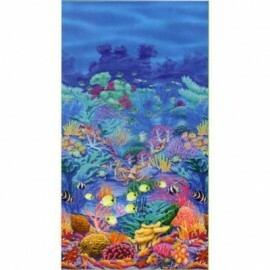 Scene Setter Wall Coral Reef (120cm x 12m) Roll.. 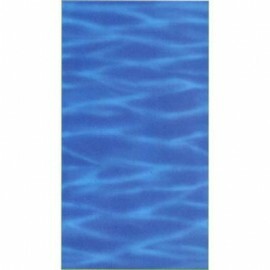 Scene Setter Wall Ocean Blue (120cm x 12m) Roll.. 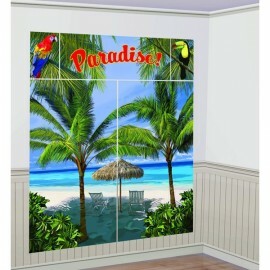 Scene Setter Wall Palm Tree (120cm x 12m) Roll..